New reports indicate that crypto mining firm Bitmain is quietly preparing to open new facilities in Washington state. 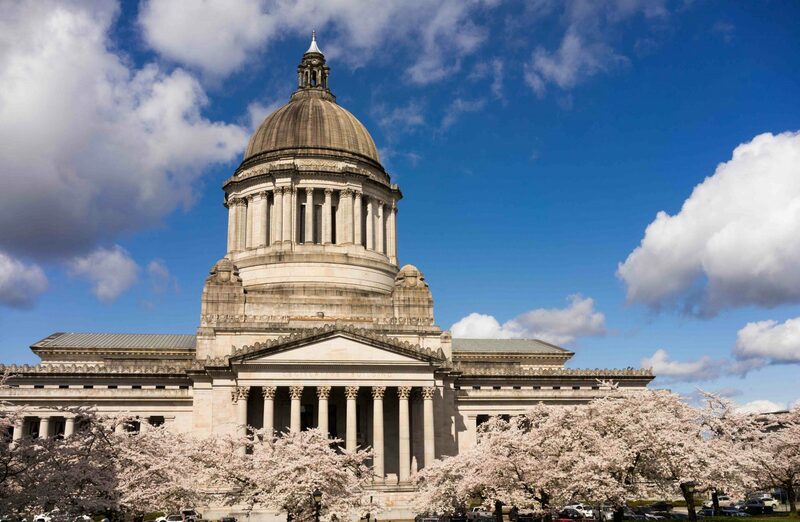 An overview of upcoming legal changes in Washington state that affect the virtual currency industry. A local utility in Washington State is raising power rates months after a dispute began between it and bitcoin miners seeking cheap electricity.